Reliance will be unveiling their latest developments for space at next week’s European Space Mechanisms and Tribology Symposium (ESMATS), at the University of Hertfordshire in Hatfield, UK. The bi-annual symposium, attended by space mechanism professionals and industry leaders from around the globe, provides the opportunity to come together to discuss and celebrate successes and share lessons learnt, with a view to pooling knowledge for the benefit of the European Space industry as a whole. Reliance has been supplying high accuracy gears and geared systems, such as motor gearboxes and feedback systems, to the terrestrial aerospace sector for over 60 years, more recently supplying gears to the space sector, now in orbit on both scientific and earth observation satellites. In 2011, Reliance undertook a feasibility study to look at the implications of transitioning their expertise in geared systems from terrestrial aerospace into the space sector. At the same time, the European Space Agency (ESA) issued a clear directive to improve competitiveness in the European telecommunications satellite sector and to reduce dependency on products supplied from outside Europe. The UK Space Agency had also identified the space industry as a key area for growth for the UK economy and began to encourage new suppliers to the industry, with access to public funding for research and development. Accordingly, Reliance embarked on a development programme for a new product, a Stepper Motor Gearbox (SMG), specifically designed for telecommunication satellite platforms, under ESA’s ARTES Programme. This development programme, part funded by ESA, has been a key enabler for Reliance to transition their knowledge of motor gearbox technology into the space environment. In parallel, a second SMG product has been developed, jointly funded with the UK Space Agency under the UK’s National Space Technology Programme (NSTP). 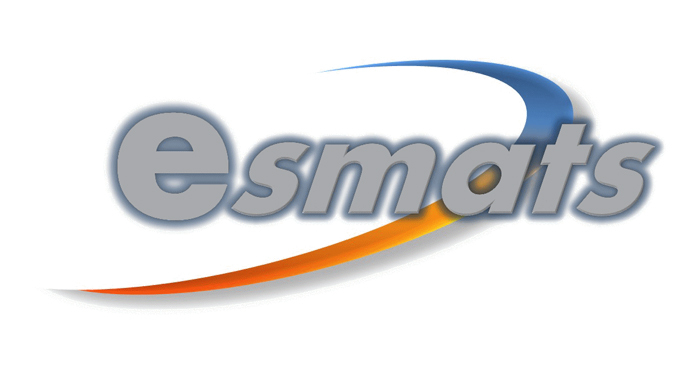 As a result, Reliance are actively participating at ESMATS for the first time. Rik Stewart, Space Mechanisms Team Leader, is presenting a paper at the conference on the lessons learned from the perspective of a newcomer. Kathryn Hullah, Space Business Manager, has been invited to chair one of the conference sessions, which includes competitiveness of the supply chain and the industrial viability of new technology. In addition, the Reliance Space Team will be using the conference exhibition to launch their range of specialist gears and motor- gearbox solutions for space.